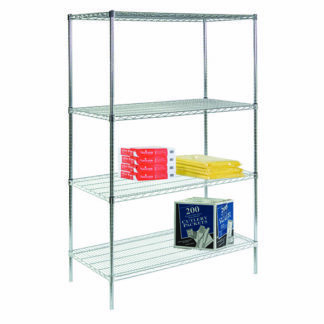 High quality plated wire shelves and corner posts. Shelves feature truss reinforced edges for exceptional durability. 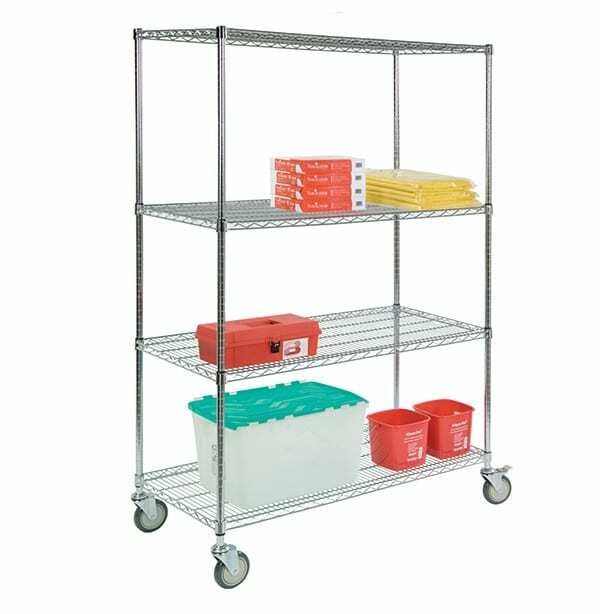 Posts feature groove rings providing shelf height adjustability. 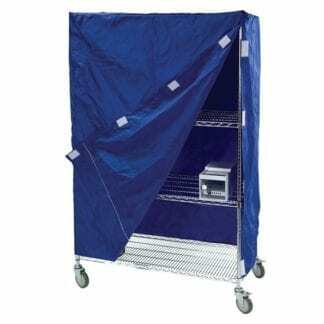 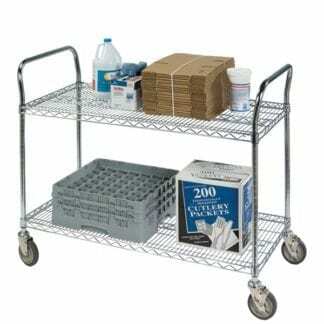 Cart kits include four shelves, corner posts, and four swivel casters (2 with brakes).